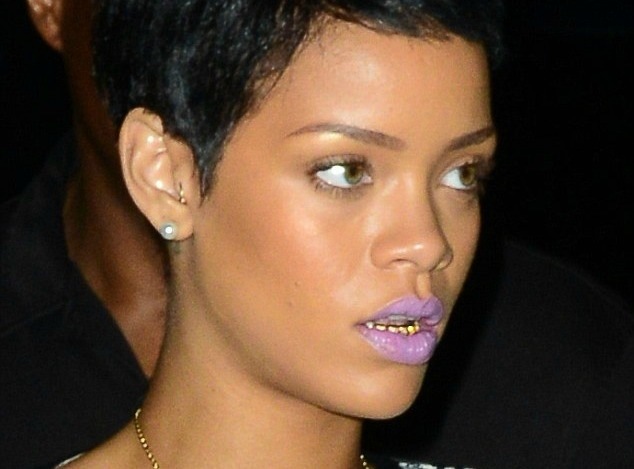 Swatting pranksters strike again and this time Rihanna is caught in the middle. Rihanna was the victim of a swatting prank yesterday after a 911 call was made claiming that two armed men invaded a home in Pacific Palisades. According to TMZ, that home belong to Rihanna. The 911 caller alleges that the armed men shot one person. LAPD raced to the scene only to find out that it was yet another celebrity swatting prank. The same people behind the recent celebrity hacking also claimed ownership to the swatting pranks. Earlier this week Diddy was the subject of another celebrity swatting prank after over a dozen law enforcement officials converged on the music mogul’s Los Angeles mansion. Waste of tax payer dollars. Rihanna purchased the lavish 7 bedroom home late last year for a reported $12 million.